Pipes sometimes leak. 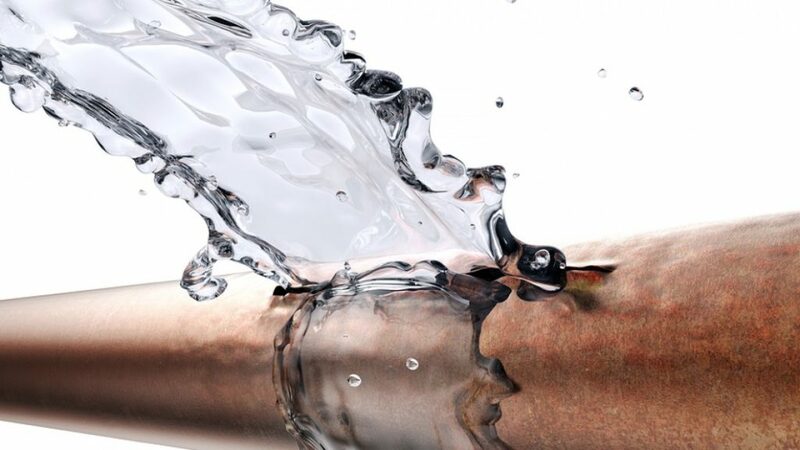 Even if you maintain your pipes perfectly over time your plumbing system may develop leaks over time. Luckily our technicians have the knowledge, training and sophisticated tools that allow us to locate leaks that may be hidden behind walls or under the foundation of your home so that we can quickly repair them before they get out of hand. As a homeowner it is important to maintain a proactive approach to finding and fixing problems in order to keep your plumbing flowing properly.